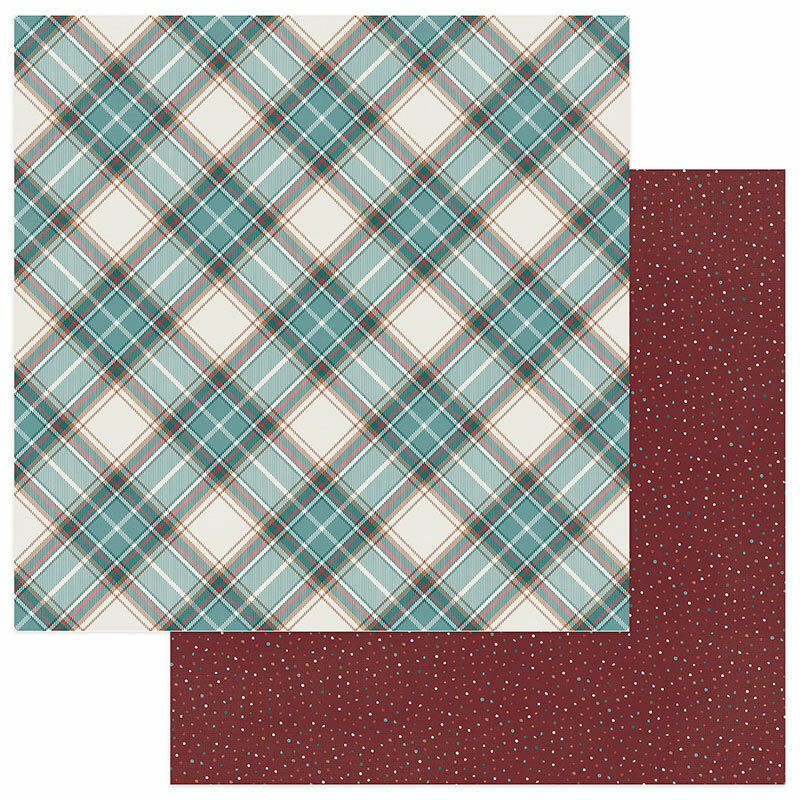 This 12x12 double sided paper has a beautiful Plaid Pattern on the frontside. The reverse side has multi-colored Mini Dots on a Burgundy background.Look for other coordinating Designer Papers, Ephemera Die Cuts, Photopolymer Stamps, Etched Die Cuts, Element Sticker Sheet and Winter Meadow Collection Kit. Winter Meadow Collection by PhotoPlay Paper.